I rejoiced with the election of this new smiling Pope from Venice, Italy. He was the 1st Pope to call himself the 1st since Pope Lando in the Year of the Lord 913. He abdicated the Throne after 1000 years of Roman Catholic tradition, saying no crown and throne for the Pope who is just a simple priest. The Throne belongs to Christ. Saying that put all the Cardinals, Archbishops and Bishops on notice. He started to clean House. The Old Guard in the Vatican must have been horrified when this new Pope started taking charge, implementing his Vision of Christ in private and public. The world to this Day, has not perceived or understood the significance of this historic, major symbol of a shift in Power. It announced to the world, the Advent of Christ coming closer to the People. From the moment he was elected, he smiled and laughed a whole lot unlike his predecessors, and appeared strong and healthy. A month later he was dead. After watching The Borgias series on Bravo, I have to wonder? Was he implementing Change at too fast a pace to the discomfort of the traditionalists? 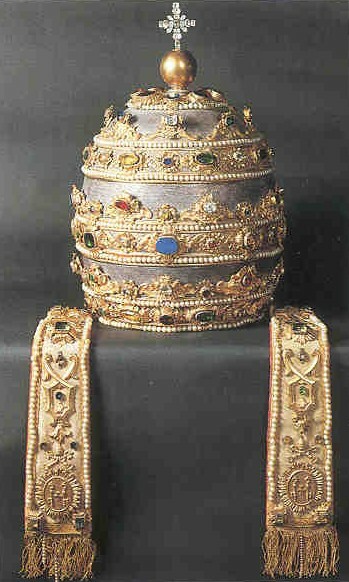 Pope Paul VI and Papal Triple Tiara Crown. The last Pope to have a Coronation Ceremony, Crown and Throne. On my voyage in search of the Spirit of ´76, for a time I washed dishes for $1/hr at Suzanne´s Kitchen on the Boardwalk in Venice, California. I had a free place to stay half a block from the Ocean, and I was invited to party more than I could accept. Waking every morning to witness the sun rise, I took a one task job at the Sea & Shore Restaurant to set up the patio tables & chairs facing the Ocean at 7am. For doing just that, I got a full breakfast, and for the rest of the day, apart from working at Suzanne´s from 11am to 9pm, I could sit on the patio meeting and greeting people with unlimited free coffee until closing. The bonus was, as a Canadian, it was my 1st Winter in the hot Sun. One morning, 2 years before the brief Pontificate of Pope John Paul I, I woke up from a dream remembering the vivid images. I was a small child, perhaps 6 or 7, wearing a big, adult, General´s Uniform. The cap covered my ears. The sleeves extended way beyond my hands. The greatcoat and sword crumpled up on the floor. I said, ¨If it´s all mine, let´s order Champagne for the world, and go uptown Saturday night.¨ Then I woke up. Was the Dream a symbolic, physical representation of the Spirit of this letter? 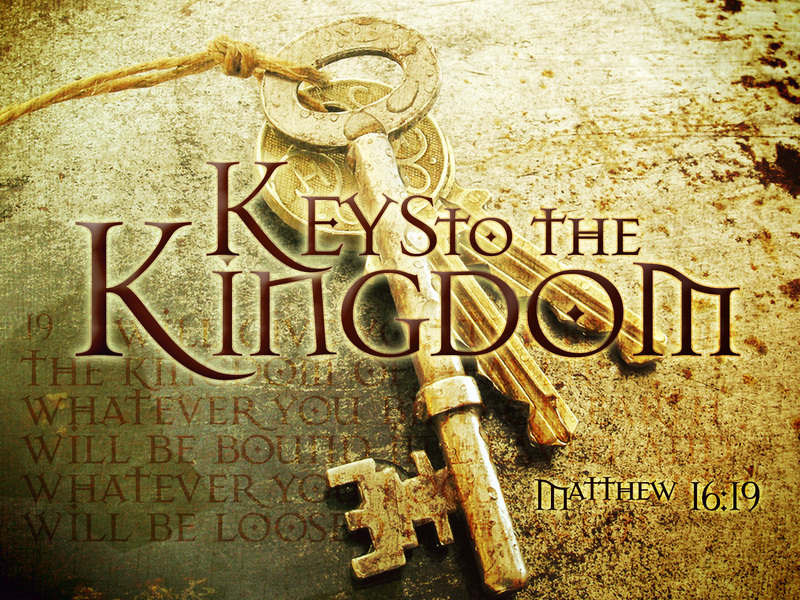 At the same time the disciples came to Jesus, saying, Who is the greatest in the kingdom of heaven? And said, Verily I say to you, Except you be converted, and become as little children, you shall not enter into the kingdom of heaven. This is a radical, revolutionary way of looking at things in a world where people think they know it all and only what they want to know. The following video clip from ‘Brother Sun Sister Moon,’ the story of the conversion of Francis of Assisi upon returning from the 5th Crusade against Islam in the Middle East in the year 1210, is a fairly good visual graphic of the stairway in the dream I had in Venice, California in the Spirit of ’76. I thank God for the Internet. In my dream, there was only the stairway which was much higher and steeper than in the movie, with the Pope coming down it and me at the bottom. All the Cardinals and Bishops in the movie were not in my dream, but the Church also being government at that Time, they were the Cabinet Ministers or Cabinet Secretaries, the rich and CEOs of those days. The Church was the way to money and power. The following clip is the scene of Francis of Assisi before Pope Innocent III, embedded in this article February 26, 2011, 2 years before Pope Francis appeared in the real world. I´m still a subsistence worker, just managing from pay to pay, no 3 month reserve. An unexpected van breakdown or traffic fine/tax puts me in the hole. That last part of the dream has not come true – yet. The first part did come true in the real world. A year later in 1977 I was publicly active in Ottawa, CanaDa’s Capital, giving spontaneous speeches to growing crowds on the Sparks Street Mall. 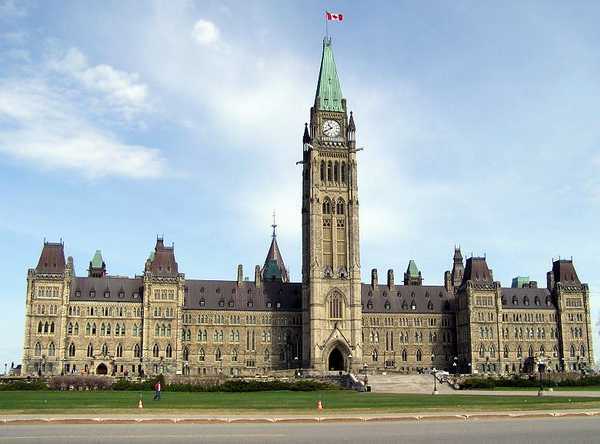 I maneuvered into the position so I could stand face to face with Prime Minister Trudeau and hand a letter directly to him without any intermediaries from Time to Time as he entered or left the House of Commons . I was in that unique position for 7 years until he quit in 1984, two weeks after representatives on his behalf questioned me at length on my attitude toward him. Additional details on the circumstances that got me into that unique position with Prime Minister Trudeau can be read here. But to them which are called, both Jews and Greeks, Christ the power of God, and the wisdom of God. That, according as it is written, He that glories, let him glory in the Lord. Three days later Pope Paul VI, successor to the Apostle Peter died. Jesus spoke those words to Peter/Pope as recorded in John 21:15-25. 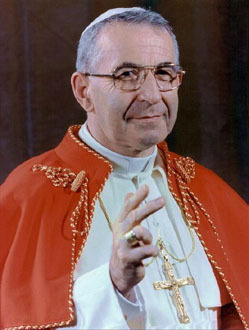 The world rejoiced with with the election of the Cardinal from Venice, Italy, who became Pope John Paul I. He was relatively young and vibrant with a happy smile and appeared healthy. 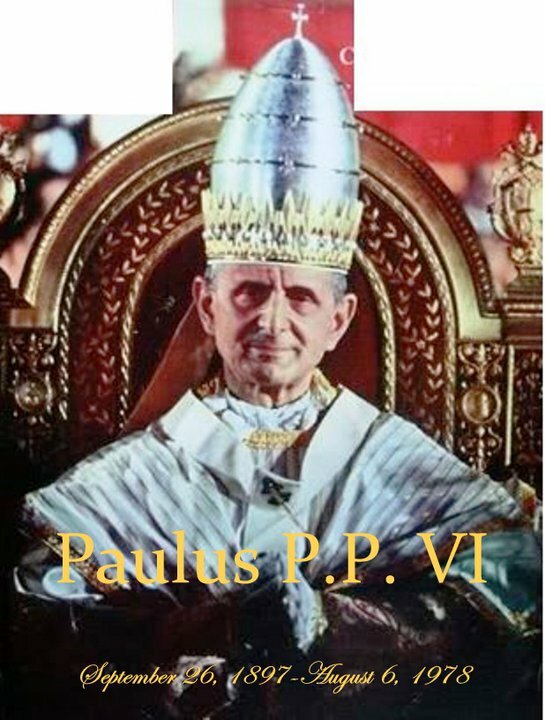 Popes were crowned and enthroned like kings up to the election of Pope Paul VI. Pope John Paul I changed all that by abdicating the throne after 1000 years of Catholic tradition. Popes have not been crowned and enthroned since then. In the real world, Pope John Paul I from Venice Italy acted out the dream I had in Venice California in the Revolutionary Spirit of ’76 two years earlier. The world, to this very day, has not perceived and understood this important and significant Spiritual symbol of a shift in power and sign of Christ coming closer to the common people. I was always connected to her phone through the main PMO switchboard, and only called when Prime Minister Trudeau was out of town if the Spirit of God moved me to deliver a message in any one Day. Otherwise, he left the House to go home for lunch & returning at the same times daily. He was regular leaving at the same time at the end of the Day. To my surprise, shock and consternation, three days later the new Pope died. I was acting in my FAITH, moved by the Free Spirit of God in that Day I said the words directly to the Prime Minister, and for the 2nd time to his personal Secretary. I had no foreknowledge Popes would die 3 days later 2 times on speaking the words in my Faith. The world was not aware of these behind the scenes realities. The world media just reported on the big news of Popes dying. God, Trudeau, Cecile Viau, his RCMP Security, and I knew. Unfortunately, Pierre Trudeau and Cecile Viau are no longer with us but the RCMP records remain. 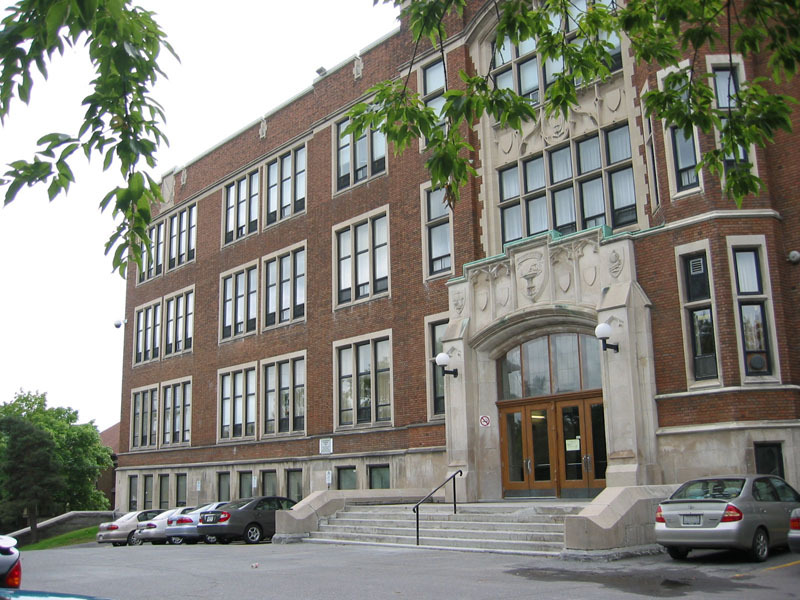 On October 13, 1978, Prime Minister Trudeau made an appearance at Glebe Collegiate Institute in Ottawa to speak to the children prior to what the media called a ¨mini-election¨ of 15 federal ridings having a by-election. Standing at the main entrance to the school as he arrived, I said to the Prime Minister, “Peter, look at the Spirit of the 13. Feed the lambs.” I was wearing my trademark No. 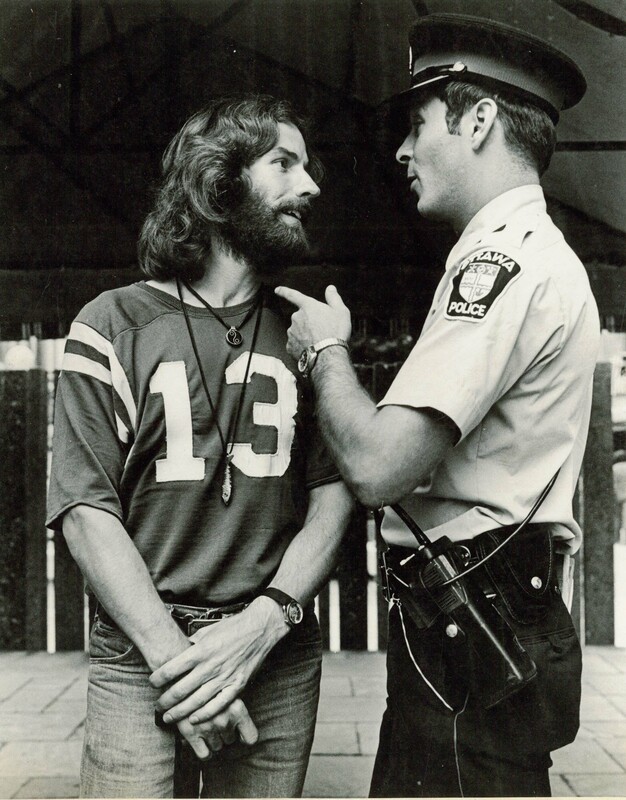 13 jersey that can be seen in the picture below published by The Ottawa Citizen September 10, 1977. Official RCMP VIP Security reports confirm this incident. 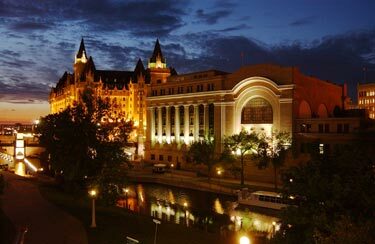 Three days later I was in the Prime Minister’s Suite of a downtown Ottawa hotel watching election returns with Michael John Houlton the Independent Candidate for Ottawa Centre and other friends. Those returns were interrupted with news of the election of Pope John Paul II. Trudeau lost 13 of the 15 by-election seats up for grabs. Trudeau’s election was scheduled. The election of the Pope was not. The 1st time I reasoned it could just be a co-incidence. What you have just read is exactly the way it happened. What would you think if that was your True Life experience? 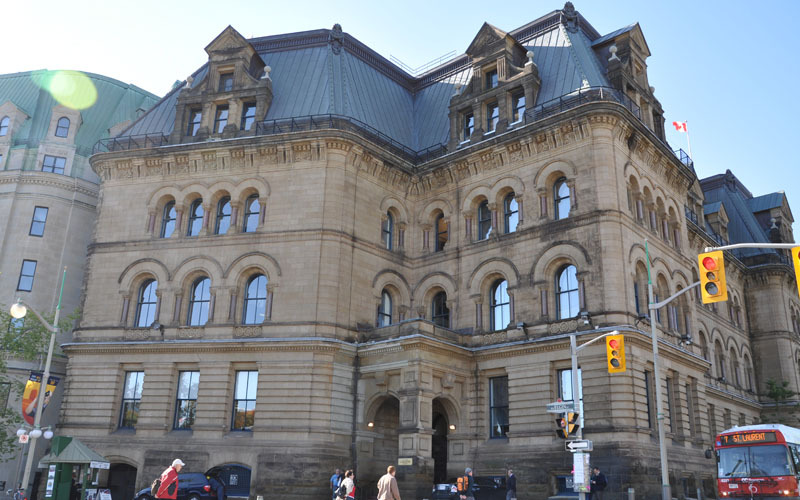 For the last 7 years he was Prime Minister, I was in the unique position to be able to directly hand Trudeau a letter from time to time at the door of The Members entrance to the House of Commons as he got in or out of his Limousine. I never met him in private. 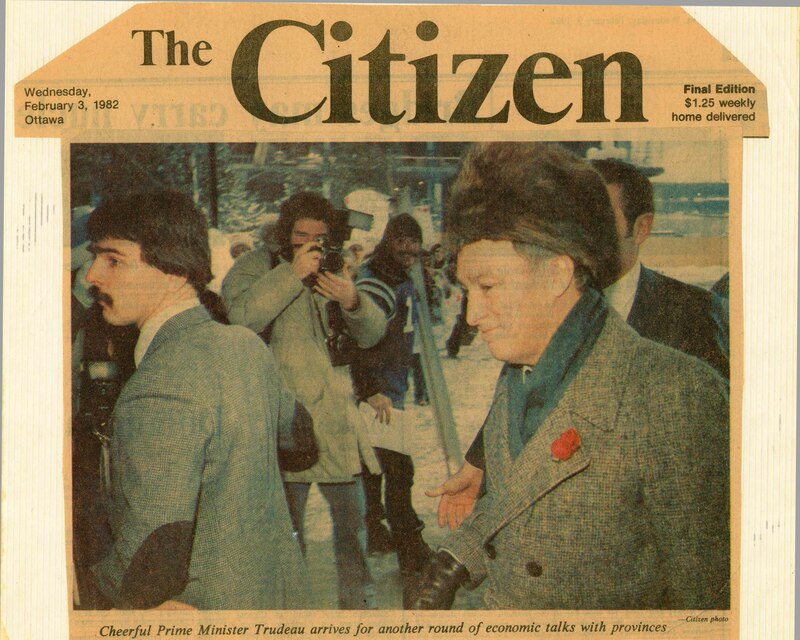 While The Ottawa Citizen wrote many stories on my Ottawa activities, the only Time I made the Front Page with Pierre Trudeau was in this lead image from February 2, 1982, as he was entering the National Conference Center for the Conference of First Ministers on the Economy. The Citizen caption ‘Cheerful Prime Minister Trudeau arrives for another round of talks with provinces’ does not convey the story behind his smile. His limousine had just pulled up to the curb. You can see me between him and the photographer. I have a big smile, wearing a toque and my trademark #13 jersey. I am holding a white sign done in calligraphy on a pole. A rubber snake was coiled at the top of the pole. As he got out of his car I said, “Prime Minister! Look at my sign! I had it made just for you and the Premiers.” It read: Woe to those who Judge for hire and profit, but not for Justice and Truth.” Obviously he liked the sign, or at least, my initiative on behalf of A Just Society, or maybe just the difference from the usual personalities surrounding him? Two weeks before he announced he was quitting on February 29, 1984, I was unexpectedly visited and questioned at length by emissaries on his behalf wanting to know my attitude toward him? His RCMP VIP Security had previously determined I was no physical threat to him. I was disappointed he quit. I liked him and was always respectful toward him in our public meetings, hoping he would do greater things for CanaDa and the world. I have never been moved in my Spirit to approach any other Prime Minister in person like that since him. Prime Minister Harper has personally acknowledged several of my email messages. Thanking God for the Internet, email is so much more convenient as I approach my 71st year. 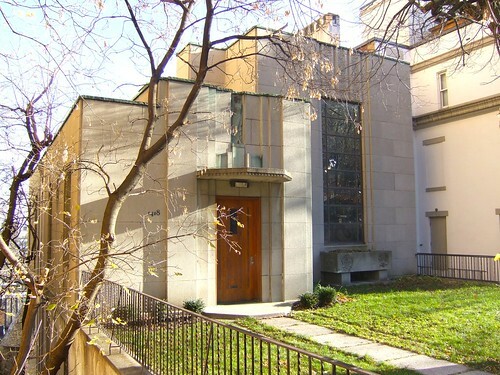 It was a great surprise and wonder, when Prime Minister Trudeau moved from The House of Commons to the Cormier House in Montreal. The links below are images of that House. 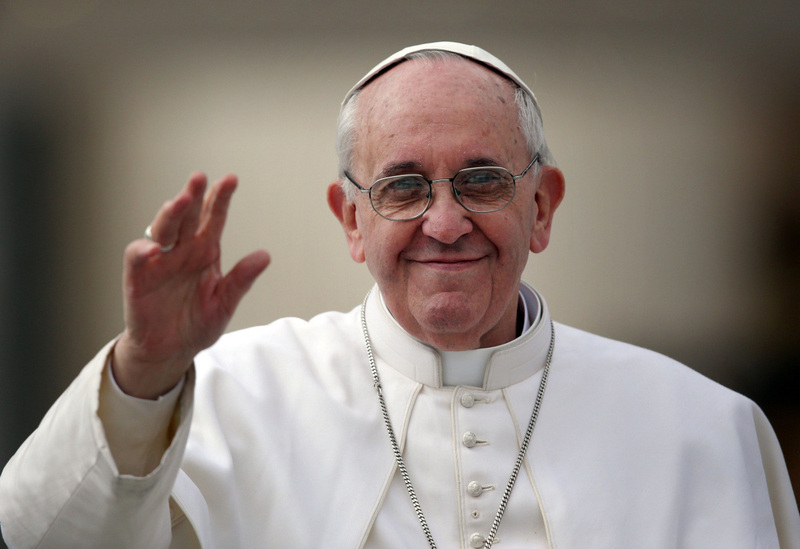 With no fixed Day for the election of a Pope, I was particularly pleased to see the new Pope was elected on March 13, 2013, having been associated with that number for a long time. With the benefit of hindsight, the video of Francis of Assisi before the Pope in 1210, embedded in this article 2 years before his election, fills me with wonder and anticipation as he attempts to walk in the footsteps of the original Francis to a skeptical world. 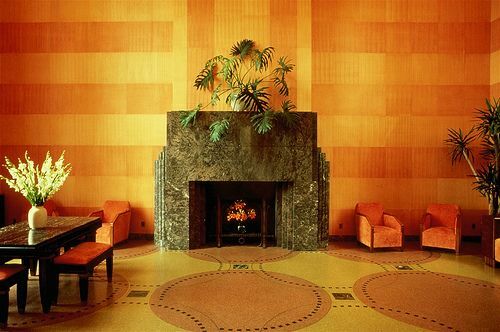 I found this link about a year ago and it has been recently updated. It’s a summary document of history inspired by Daniels Dream, including the Roman Empire and RC Church. Somebody did a lot of research and I’m sure you will find it interesting. Sounds like a prophet in lost times. I can totally relate with Cassandra! The print media and politicians of Today discount the Public records from the Spirit of ’76 in the 1st article of this blog in the February 2011 archive. The express-explicit words cannot be changed as a Chronicle and Marker of Time from The Kansas City Times. The political wordsmiths cannot/will not acknowledge the implications. I have no illusions about it. A power much greater than I caused the world to conform Generally with the Vision. The Revelation is in the details reported by the secular media Day by Day 36 years later. Saying, We give you thanks, O Lord God Almighty, which is, and was, and is to come; because you have taken to yourself your great power, and has reigned. 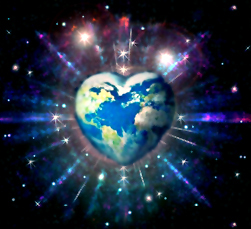 And the nations were angry, and your wrath is come, and the time of the dead, that they should be judged, and that you should give reward unto your servants the prophets, and to the saints, and them that fear your name, small and great; and should destroy them which destroy the earth. This is my reward in this world and the next. Surely you most believe that I know you are a man of The Word.. As faithfull you have been to the mission so far..
And one knows there is no “MATERIAL” reward for preaching The Gospel..
A man of faith finds reward in his work.. I just wanted to add this qulte of your younger years.. Ifone of the rewards was The Keys to The Kingdom, I sure hope you keep me a bottle of champagne.. I see you’re examining most articles in my Blog. I appreciate that. When you get to ‘DAY OF AWAKENING – DAVID vs GOLIATH vs ARMAGEDDON’ in the December ’11 archive, the experience was so powerful to me I believed the Revelation of the Kingdom of Heaven to the world would finished within 3 years. Obviously I was wrong, and I had to learn to get with God’s plan, not my wishful thinking. 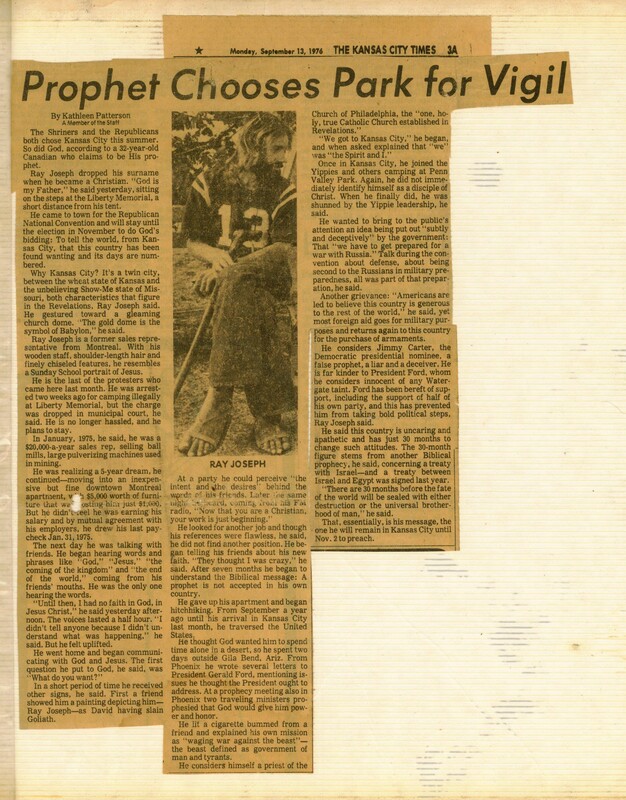 It was an amazing dream I had in 1976, but all things will be revealed in God’s Time. As for me, I’m still working on the Patience of Christ. At least the 1st part of the dream came into reality. God promised Abraham he would be the Father of many Nations almost 4000 years ago. Abraham never saw that in his lifetime, but kept the Faith. It is only with the benefit of hindsight can we see God kept the Promise by the reality in this world of the nominally Christian & Muslim Nations and the Jewish State. I guess i’ll make it my next stop.